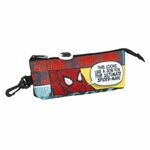 Gorgeous pencil case featuring Spider Man Marvel Comic collection. With it's triangular shape, there's plenty of space for all your stationery items. 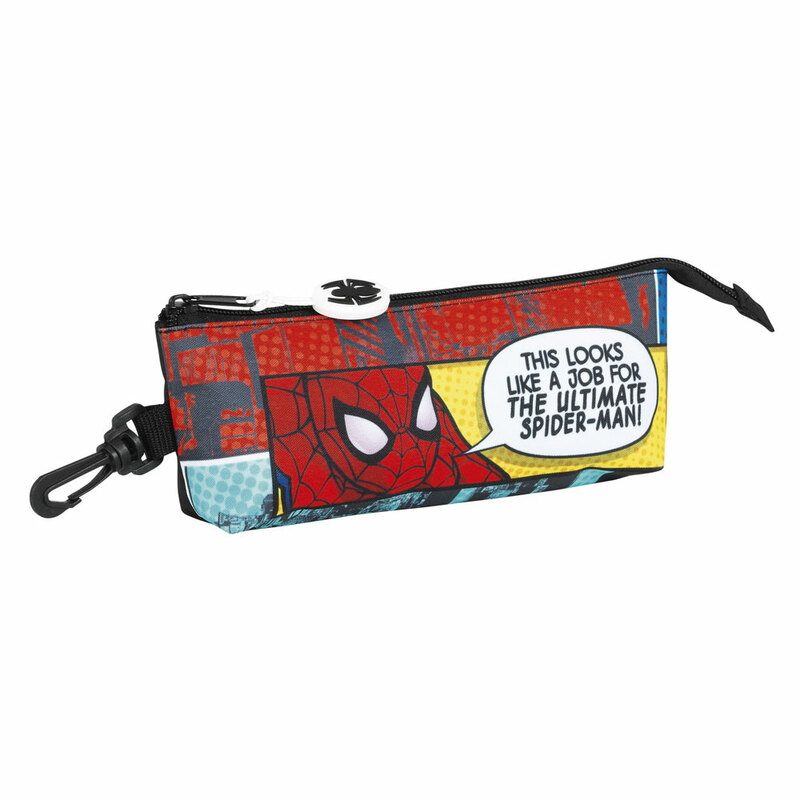 Features a small plastic hook so you can attach it to your bag, belt, wherever you want.